Hertz to Be a Hero is an exciting good-versus-evil battle between a brother-sister superhero team and the evil Mephisto. 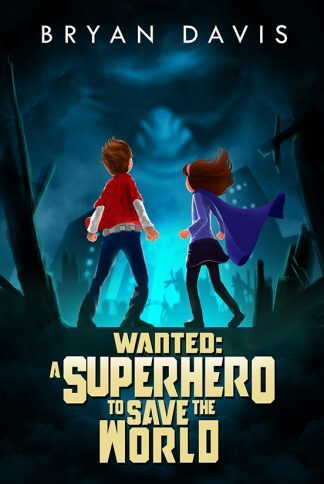 It is book #2 in the “Wanted: Superheroes” series. The evil Mephisto is still on the prowl, and he hopes to bring the city of Nirvana to its knees by controlling its people with a hypnotizing gas. Now that Damocles, the great superhero, is gone, who can stop this villain? Eddie Hertz, a twelve-year-old genius, and his sister, an eight-year-old super-powered girl named Samantha, have a plan—lure Mephisto into a trap by using themselves and Eddie’s superhero invention as bait. 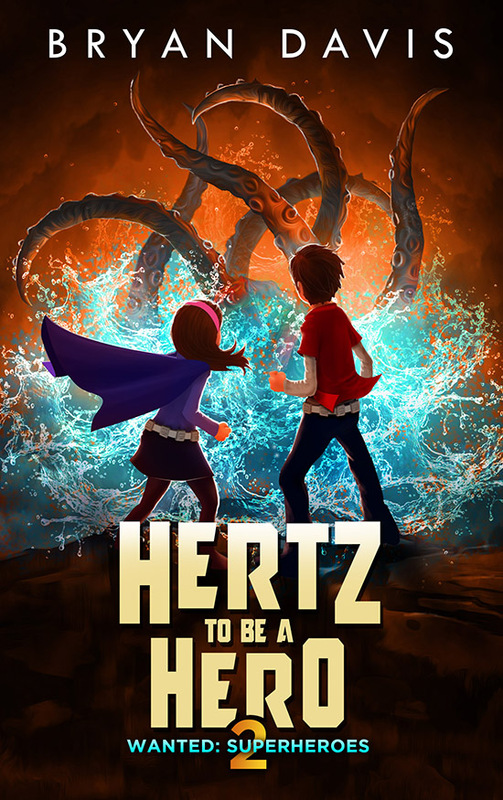 When Mephisto surprises the kids with a plan of his own, they have to call upon every talent and power they possess as well as the skills of their quirky friends to conquer unimaginable dangers—fighting an unworldly octopus creature, riding spool lines across burning skyscrapers to save the people inside, and battling a phantom panther that preys on children. All the while, they know that eventually they will have to face the greatest danger of all—thousands of mind-controlled zombies in Nirvana who are ready to do Mephisto’s bidding to capture Eddie and Samantha, thereby allowing him to achieve his goal to control the city and eventually the world.